We want College Green & Slip to be improved for wildlife and the local community for many years to come! Volunteers will be recruited, mentored and trained to manage their local pocket park. 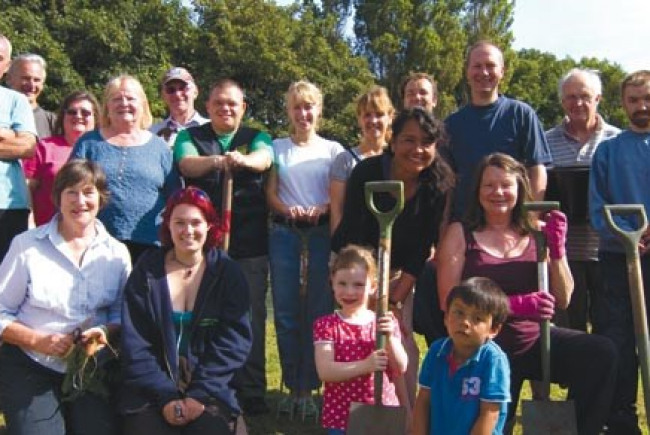 Bromley Green Gym is a small group of local volunteers working to transform an underutilised park in the centre of Bromley into a wildlife garden where the whole community can actively contribute, relax, benefit from, and belong. The potential of the space is enormous and funding has been secured by the Mayor’s Pocket Parks programme to buy materials to create new wildlife habitats, build new features for growing plants, provide shade and new areas to relax, and materials for the community to learn from the Pocket Park. However, we need man-power to carry out the work, and resources to train and mentor the group to become a sustainable community Green Gym that will manage the park for years to come! The Conservation Volunteers Green Gym is a scheme which inspires you to improve both your health and the environment at the same time. College Green & Slip is located just minutes away from Bromley Town Centre. By recruiting local volunteers to help transform this underutilised public park, into a vibrant space for the community with high wildlife value, we’ll be creating a hands-on learning experience for people, and encouraging community involvement in local spaces. Bromley Green Gym is inclusive of any ability, level of fitness or background, and is an environment where people feel valued. By facilitating the development of a community group with the necessary resources and training to become self-sustaining and independently manage and improve their local pocket park we are helping to create a sustainable community that is knowledgeable about their environment and able to make local decisions. There is a wealth of possibilities for community involvement, education and wildlife conservation in the park, we need your help to give Bromley Green Gym the best start! We will be working with Bromley Mencap and the Bromley NHS to recruit volunteers who will most benefit from improvements to their skills, health and wellbeing. The Conservation Volunteers is one of the largest, most dynamic and effective volunteering organisations in the UK. We help people and communities transform their health, prospects and outdoor places, for the long term. 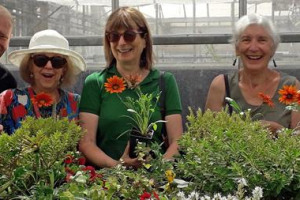 Through our own environmental projects and through our network of 2,000 community groups, we see people - everyday, and all across the UK - joining in and feeling good. And through Spacehive you can support us and help us grow.